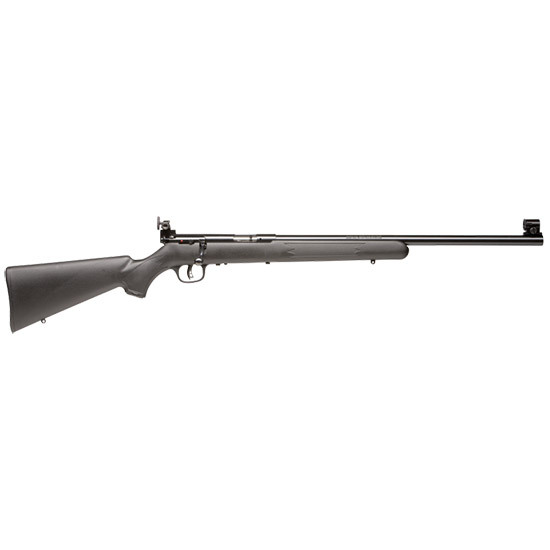 Savage 28800 Mark II FVT Bolt 22 Long Rifle 21 5+1 Synthetic Black Stk Blued in. Mark II Rimfire rifles add more fun to shooting than almost anything else for the money. Savage has known this for over a century and continues to improve and expand on this great rifle series. From casual plinking to serious hunting the versatile line of Savage Model rimfire rifles can handle it all.